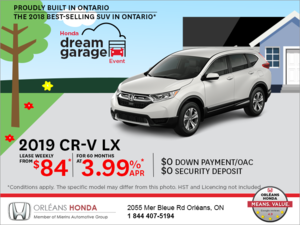 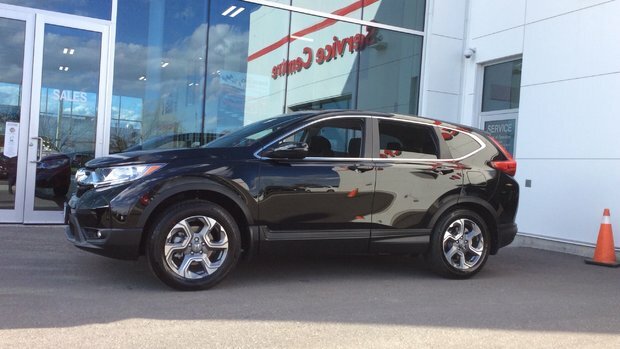 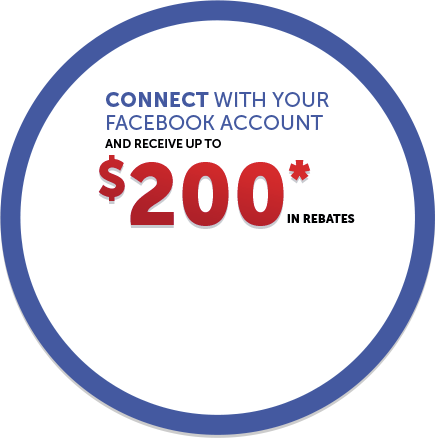 Orleans honda was the first dealership I came to to look at purchasing a new car and after visiting 5 other dealerships and shopping around, I returned to Orléans Honda because of the fantastic customer service from everyone that I dealt with! 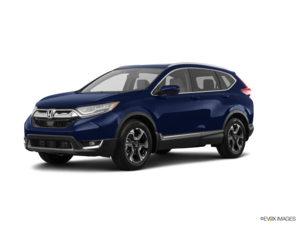 Whether it was booking an appointment, comparing vehicles, setting up financing or finally picking up my new CR-V, the professionalism and friendly service was the best that I found in the city! I would definitely recommend coming to Orleans Honda and will be back when it comes time to buy again!